Top your windows with fabric for the Ultimate in custom design…. Fabric Window Top Treatments such as custom Valances create the crowning touch of an artfully designed windows treatment. Add window top treatments to drapes, blinds or shades, manual or motorized, to complement the existing colors, patterns and styles. 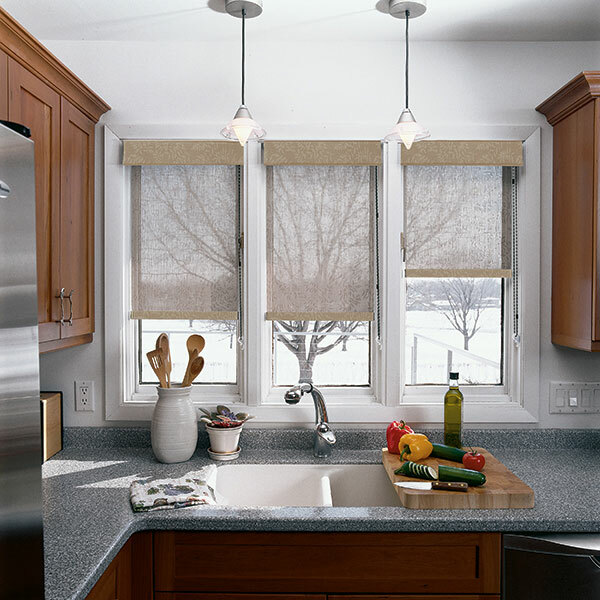 Many use a fabric window top treatment as a stand-alone window dressing. Houston Blinds for Less Design Consultants will help you choose the right window top treatment style and fabric from our wide variety of distinctive styles and wide selection of fabrics. Choose from cornices, valances, swags and cascades. Custom Valances from Houston Blinds For Less can blend in with your style of drapery, blinds or shades to create the perfect desired look and style of elegance that is “you.” Add decorative toss pillows and drapery hardware to complete your designer look. Contact Houston Blinds For Less now to learn more about your options for stylish window top treatments.